Maybe it’s for a new job. Perhaps you have a baby on the way. Or you’ve found a perfect locale from which to launch your new business. No matter the reason for your move, Seattle-based Bogdan Movers is there to make the process seamless. They assist individuals, families, and businesses with local and long distance moving needs. Determining moving costs is the first step to any successful move. There’s no guesswork involved as Bogdan Movers will provide you with a free quote ahead of time to assist you in estimating costs. Email them at info@bogdanmovers.com or call 877-8-BOGDAN for a fast and reliable cost estimate. Imagine it’s the week of the big move. Instead of spending your time wrangling boxes from friends and trying to stuff items into cartons, let Bogdan handle the heavy lifting for you. They will carefully disassemble, store, and reassemble your possessions so you can focus on traveling to your new place. 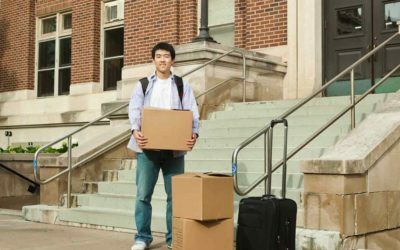 If there are items you wish to pack on your own, they provide all the supplies you need, such as blankets, boxes and packing tape. 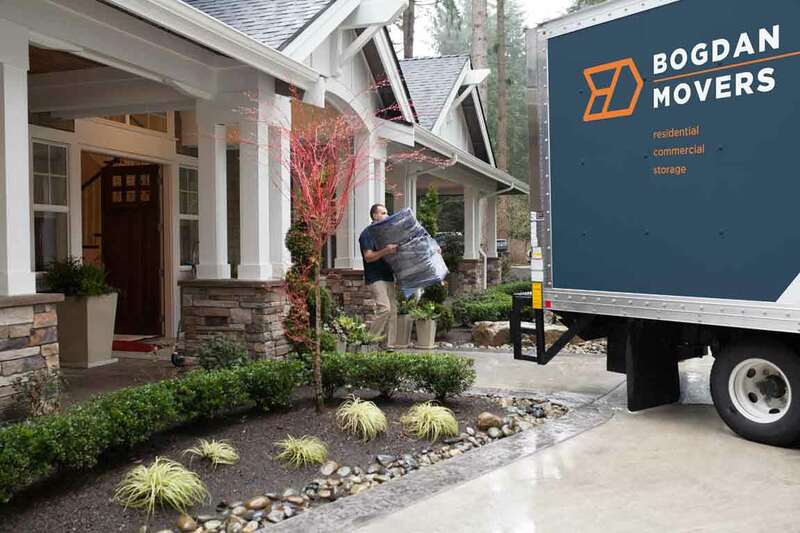 Rather than relying on a company with limited exposure to Seattle real estate and transportation routes, hire Bogdan to ensure your move goes off without a hitch. The focused team is familiar with the area and has a variety of vehicles they will match to the size of your move. They will show up on time and have you settled comfortably into your new home or office quickly and easily. While Bogdan is based in Seattle and has a lot of expertise in maneuvering through the city streets, they also serve clients relocating from within a 250-mile radius as well individuals making nationwide moves. Long-distance moves are complex, but Bogdan takes extra steps to ensure you receive the highest-quality attention. They can transport your furry friends through their pet services, as well as your vehicle. 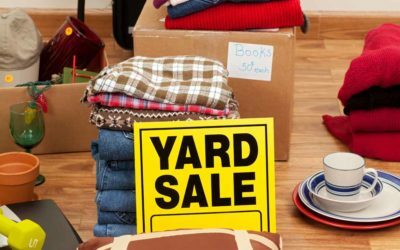 It is possible you aren’t relocating your entire household or business, but instead you need to move a large item such as a desk or transport freight items. This is a situation where you want to know for certain the items are in good hands and are handled carefully. Bogdan’s commitment to Seattle shipment means they will be there to help arrange the pickup and delivery of these items while ensuring they are transported safely and securely. Moving can be an exciting and an anxiety-provoking time. By planning ahead, the transition will be easy and fun. Taking time to get a quote, deciding which items will be move, determining how they will be packaged, and relying on a seasoned company such as Bogdan will have you comfortably in your new location in no time.